Gwyneth Williams, Controller of Radio 4 and 4 Extra, is to leave the corporation after joining 43 years ago. 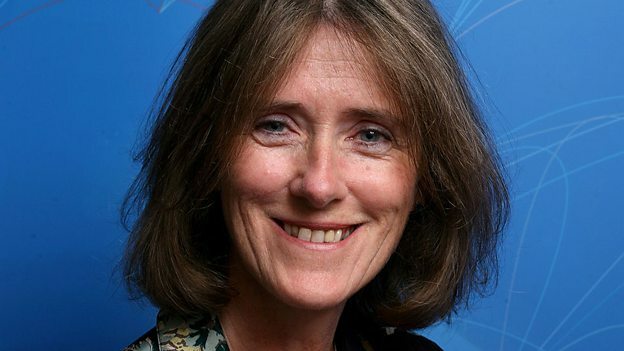 Gwyneth first worked as a talks writer at the World Service, later becoming Head of Radio Current Affairs and Director of BBC World Service English before being appointed Controller of Radio 4 in September 2010. Gwyneth Williams says: “I have had eight wonderful years running Radio 4, a national treasure at the very heart of the BBC’s public service purpose. My goal has been to keep the station intelligent and to build audiences by smartening up not dumbing down, making sure Radio 4 is the place to come for greater understanding, particularly in these turbulent times. The BBC says during her tenure, Gwyneth has introduced a wider range of voices to the station, which now has women fronting most of the main news programmes and diverse presenters across a number of high profile titles. Gwyneth Williams will continue as Controller of Radio 4 until late spring. The BBC will appoint her replacement in due course.